News about what is happening with the Campaign. With your help and support over £60,000 has been raised since the start of our fundraising campaign. 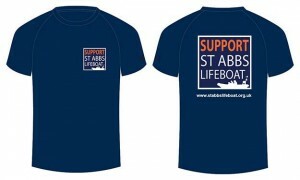 We have set up the committees needed to run the new St Abbs Lifeboat. 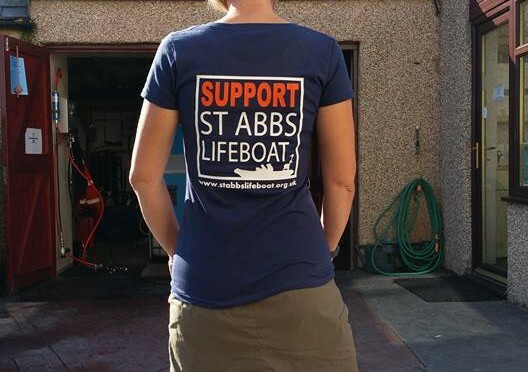 We are working towards setting up “St Abbs Lifeboat” as a new independent charity and are currently operating as a project of the St Abbs Community Trust charity. We are about to launch our new online shop and are working towards having a mobile shop up and running for next summer. We’ve created a range of Christmas Cards and other branded merchandise which we’ve been selling on a stall at the weekly Friday market in the Ebba Centre and Dunbar T-shirt shop has helped us create a range of “Support St Abbs Lifeboat” clothing. 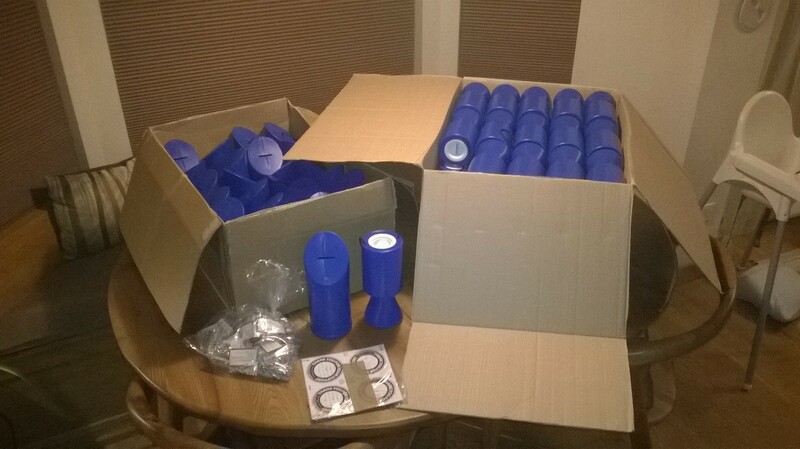 The collection boxes arrive in the post. We are in the process of placing over 75 collection boxes in local pubs, shops and other establishments. The cheeky calendar created by the St Abbs Market Traders is selling well after appearing in the national press. We held a very successful coffee morning and a darts competition and will be holding a Race Night on 20th November at 8pm in the Ebba Centre, St Abbs. Euan Gibson takes the main stage at the BSAC Conference. 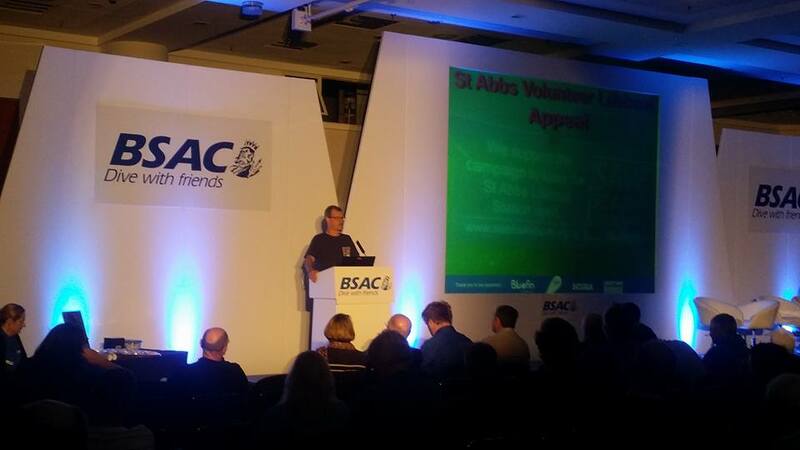 After a very successful appearance on the main stage at the BSAC conference we will be attending the ScotSAC conference in Stirling next weekend. We have received over £13,000 via our Just Giving site. 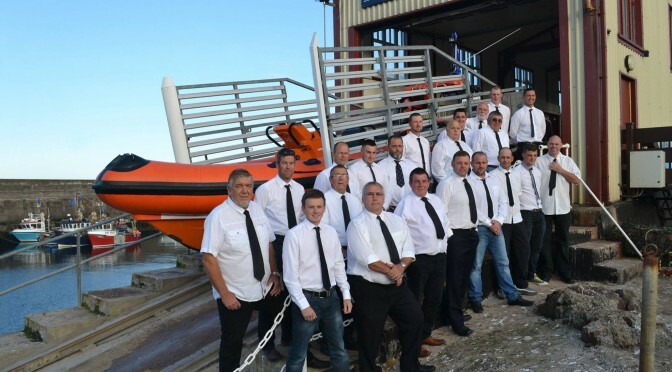 Robin Hood Dive Club have held several successful events (thank you). We are receiving cheques from you nearly every day and poignantly we’ve been gifted money in people’s wills. 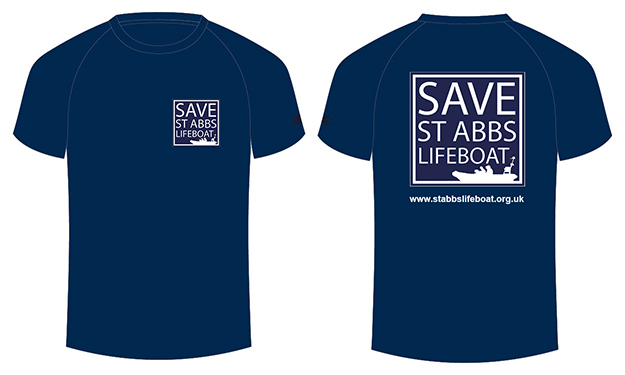 With your support we are making this happen… There will be a lifeboat back in St Abbs soon. If you’ve donated 20p or £25,000, bought a t-shirt, attended an event or helped out in any other way we’d like to thank you. Every penny has helped bring the day a lifeboat is based back in St Abbs closer. So tommorrow at 9am the St Abbs RNLI Lifeboat Station will close. 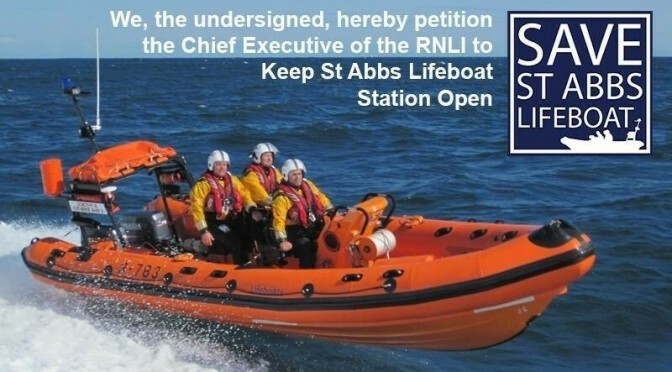 However this is not the end of the campaign to “Save St Abbs Lifeboat” we’re now looking at setting up our own Independant Lifeboat. While people often associate lifeboats with the RNLI. They are not resonsible for operating all the lifeboats within the Brisith Isles. There are at least 70 independant lifeboats operating throughout Britain and Ireland. And we hope to join that list. We’re still at the early stages of planning, but we’ll keep you upto date with our progress. 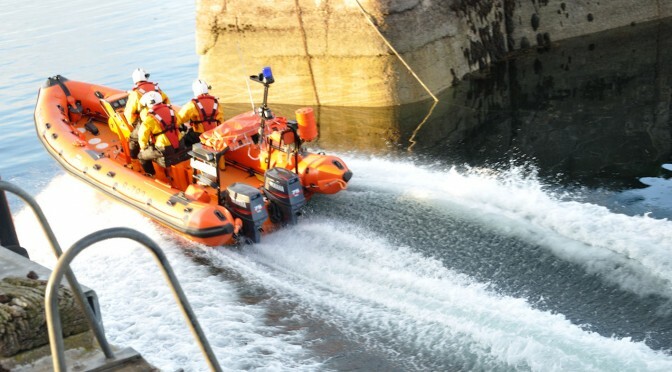 The village of St. Abbs, Berwickshire announces that detailed proposals are now being considered for the future operation of the St. Abbs Lifeboat Station independently of the RNLI. St Abbs lifeboat station has an illustrious record of service having saved over 230 lives throughout its 104 year history. 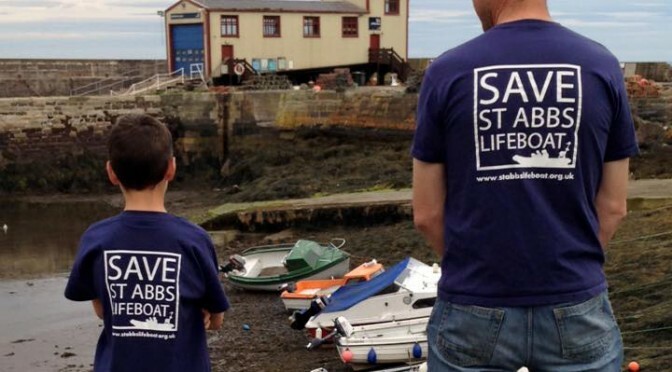 “St Abbs has a 104 year association with the RNLI and we are naturally sad that this should come to an end. However the fact remains that we believe there is a major divergence of views between ourselves and the RNLI over the safety issues which affect this coast. 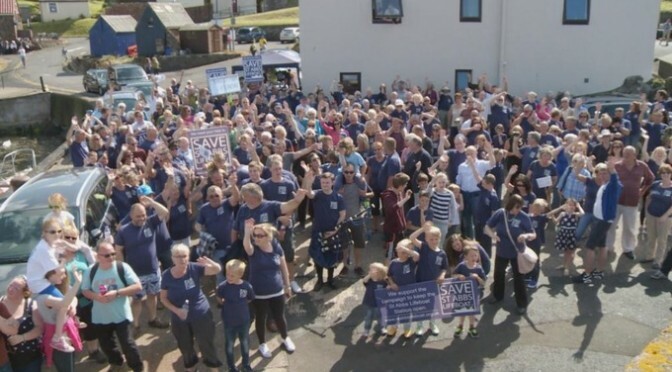 St Abbs has been supported in its judgement by local medical services, The National Trust for Scotland (which owns the St Abbs Head Nature Reserve), The British Sub Aqua Club, The Scottish Sub Aqua Club, 46 MPs who signed an Early Day Motion in the House of Commons, 13,500 members of the Public who signed the petition, not to mention the thousands of RNLI supporters who have contacted us. Lifeboat Crews are volunteers, many being drawn from fishing communities, the merchant navy and many other walks of life. In the case of St Abbs local knowledge is of particular importance. In 2011 this was acknowledged through an RNLI Bronze Medal award of bravery for a rescue mission that would not have been possible without local knowledge. In recent years St Abbs has bucked the trend, and seen an increase in fishing boats with leisure use increasing also. Many rescues are now associated with leisure activities such as scuba diving, sea kayaking, surfing, cliff walking, sea angling etc. If anything the need for the right boat at St Abbs has increased rather than the reverse. 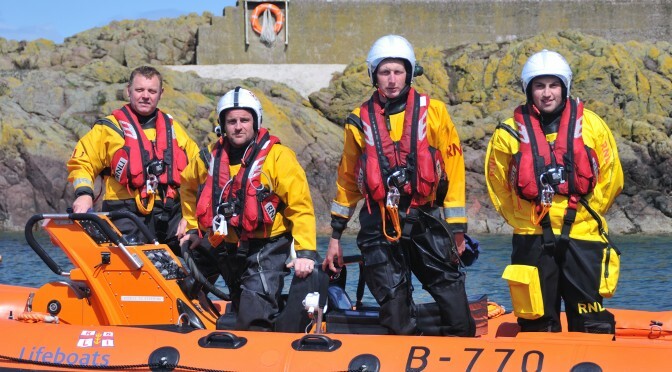 The decision by RNLI to replace St Abbs with a smaller and less capable boat at Eyemouth is we believe an error of judgement, based on flawed data. For this reason and in the public interest we are announcing today that detailed planning is under way to raise funds for an entirely independent lifeboat station at St. Abbs. 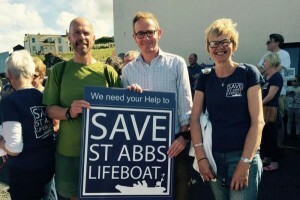 This will be carried out very much in the spirit of the original Jane Hay campaign to have a lifeboat at St. Abbs – where it is needed most. As part of our plans our advisers are already in discussion with RNLI regarding the existing lifeboat house and lifesaving equipment. The lifeboat house and its fittings and fixtures belong to the St Abbs Harbour Trustees. In order to operate independently we will need to launch an independent appeal for funds. We ask that our supporters remain patient while we take advice, and discuss the best way of moving this project forward. Wow, we could never have believed they’d be so popular! 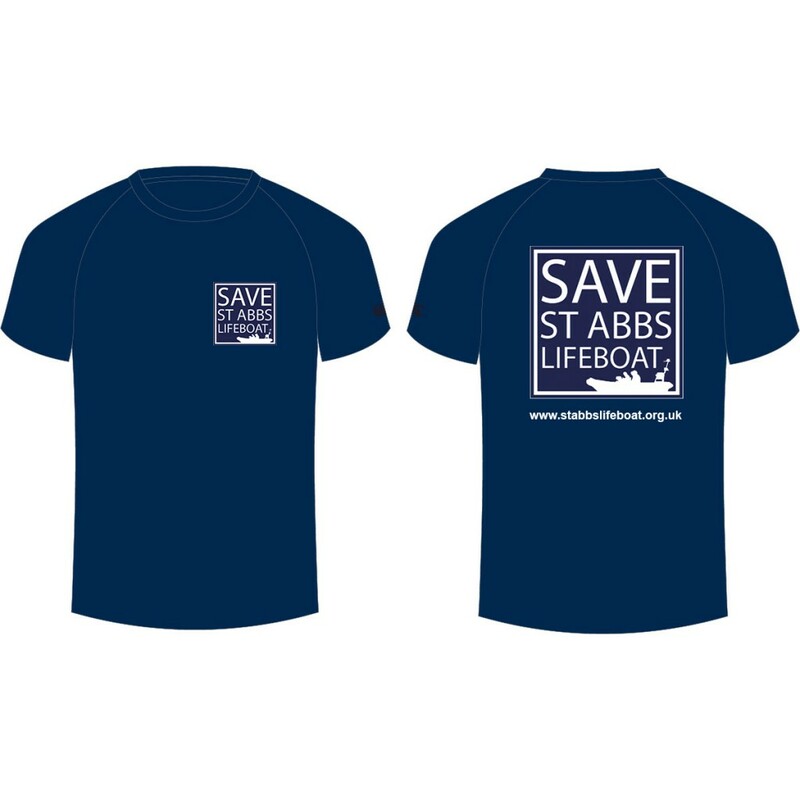 In just a few weeks we’ve had hundreds of orders of our fantastic T-Shirts which not only raise awareness of our cause, but also contibute to our campaign funds. Rachel Crowe, at Rock House Dive Centre is doing a fantastic job co-ordinating everything. Ordering and Collecting from St Abbs – Placing an order at either the St Abbs Visitor Centre or at Rock House Dive Centre (To order please call Rachel Crowe on 07823 449 100). When the t-shirt is ready you will need to collect it in person. They cost £10 each with £3.60 going towards the campaign fund. Order Online (includes cost of delivery) – Thanks to Dunbar T-Shirt Shop you can now buy a t-shirt online. They cost £13 each with £3.60 going towards the campaign fund. This includes the price of delivery. Click Here to order your T-shirt online. Finally a special thanks must go to our T-Shirt suppliers. Steven, Gavin, Natalie and Margaret at the Dunbar T-Shirt Shop have done a fantastic job keeping up with demand. They are also producing these T-Shirts at cost price which means we can spread the word about our campaign and make a little money on each sale to support other aspects of our campaign.